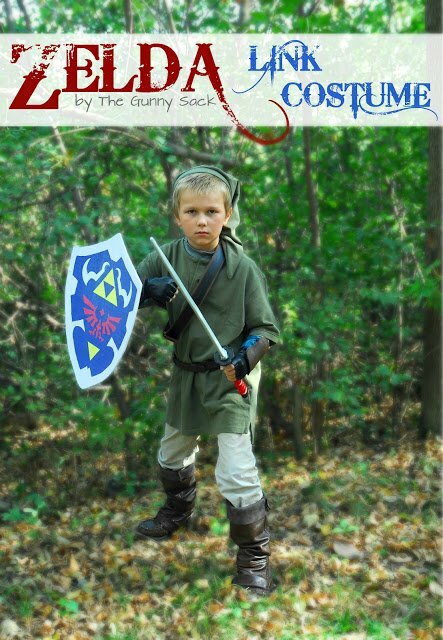 Do you or your kid want to dress up as Link from Zelda for Halloween this year? Great! Tonia has got this DIY Zelda Link Costume ready to go and she will show you how to make your own! I’ve only made one costume for Jax so far. Well, that mainly because he’s only had one Halloween so far haha but I see a lot of homemade Halloween costumes in his future. I think homemade costumes are so much better than store bought ones! For starters, they’re cheaper…most of the time. Second, they are different from anything you’re going to get in the store and you can make them with your own personality! Tonia over at TheGunnySack.com made her son a DIY Zelda Link Costume a few years ago and she’s got the directions and step by step photos over on her blog so that you can make one too! 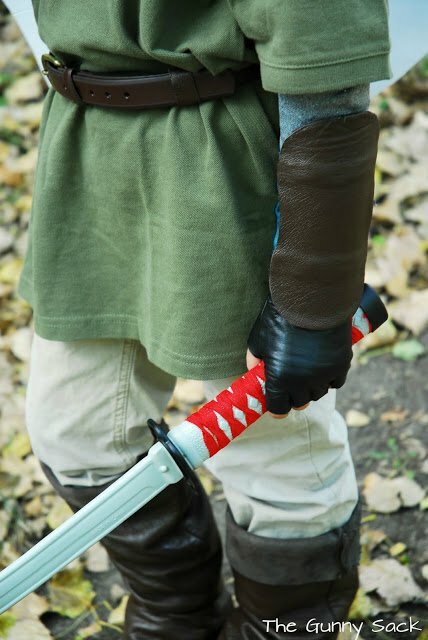 .My son decided months ago that he wanted to be Link from Zelda for Halloween this year. He’s been showing me pictures of what Link looks like and reminding me ever since he decided. Report this ad For the most part, I prefer putting together a costume with my children rather than buying a premade one because it will last longer and be more comfortable. This year my son’s costume is a mix of store bought and handmade items!